Germination temperature 10-11 ?, 15-20 rapid germination, seedling resistance to low temperature for a short time, suitable temperature of 20-25 ° c, less than 14 ° c cannot flower. 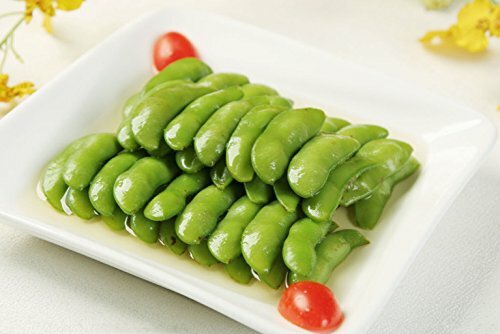 Edamame is rich in vegetable protein and has a very high content of potassium and magnesium, vitamin b complex and particularly rich in dietary fiber, and also contains saponins, phytic acid, oligosaccharides and other components to protect the heart and brain blood vessels and blood pressure under control is very good. 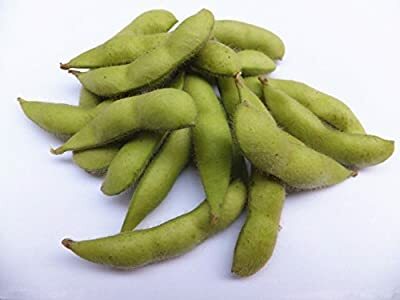 In addition, the summer eating Edamame also prevents sweating and loss of appetite caused by poor nutrition, low physical fitness, at greatest risk, and so on. 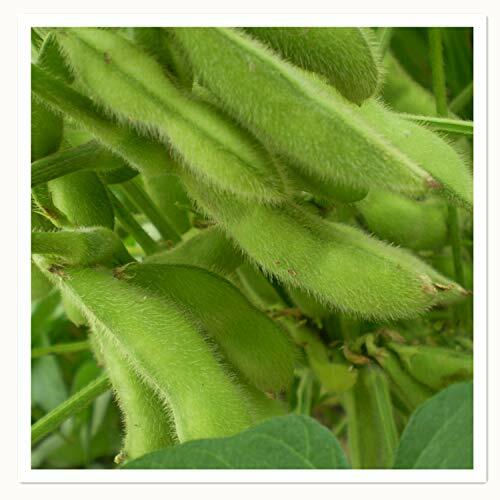 More noteworthy is that tender soybean dietary fibre content of up to 4%, and has been considered to be fiber champion celery sticks, its fiber content is only 1.2%. 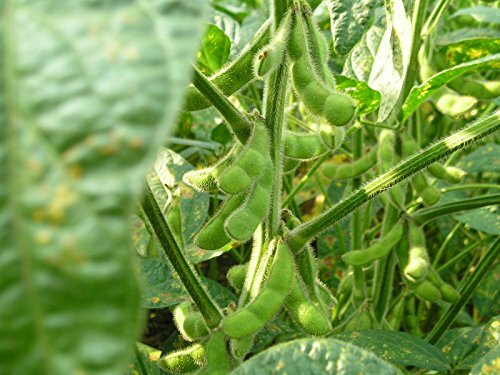 Other well-known high-fiber vegetables, its fiber content is lower than that of Edamame, kale 1.6%, spinach contains 1.7%, amaranth 1.8%, broccoli contains 1.6%, leeks with 1.4%. In view of this, Edamame in vegetable fibers worthy champions.